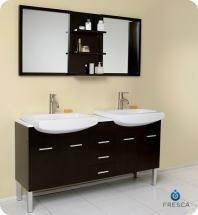 Unlike single sinks, having a double sink vanity can be a unique and special experience especially when it is shared among loved ones. 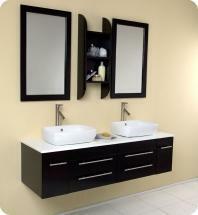 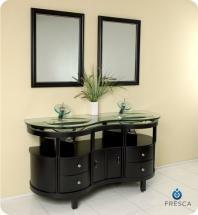 With double sink vanities, you can have your own space while still being able to utilize the vanity together. 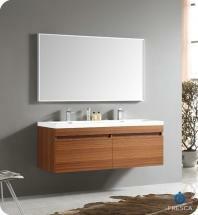 Though it may only be for a few minutes a day, having a double sink vanity provides couples or parents and their children with a unique opportunity to spend just a little more extra time together.